Free Friday Wine Tasting 4-27-18! 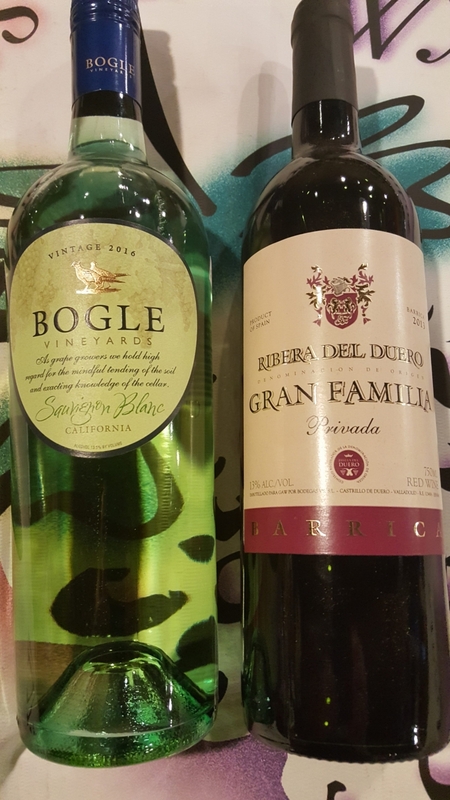 On Friday 4-27-18, we will be pouring the Bogle Vineyards Sauvignon Blanc 2016, from California, as well as the Gran Familia “Privada” Ribera del Duero 2013, from Spain. We will have these open for tasting and discounted from 1pm-6pm! We look forward to seeing you at the tasting! http://winedenver.net/wp-content/uploads/2018/04/20180426_170929-e1524784705880.jpg 5311 2988 admin https://winedenver.net/wp-content/uploads/2017/04/Background-300x300.png admin2018-04-26 17:19:592018-04-26 17:19:59Free Friday Wine Tasting 4-27-18! When You Buy 2-Wednesdays 4-25-18! On Wednesday, 4-25-18, all Domestic White Wine is 15%-Off when you buy any 2+ bottles of any Domestic White Wine in the store! https://winedenver.net/wp-content/uploads/2017/04/Background-300x300.png 0 0 admin https://winedenver.net/wp-content/uploads/2017/04/Background-300x300.png admin2018-04-24 14:36:402018-04-24 14:36:40When You Buy 2-Wednesdays 4-25-18! Free Friday Wine tasting 4-20-18! On Friday 4-20-18, we will be pouring two organic reds in honor of Natural Wine Week here in Denver! 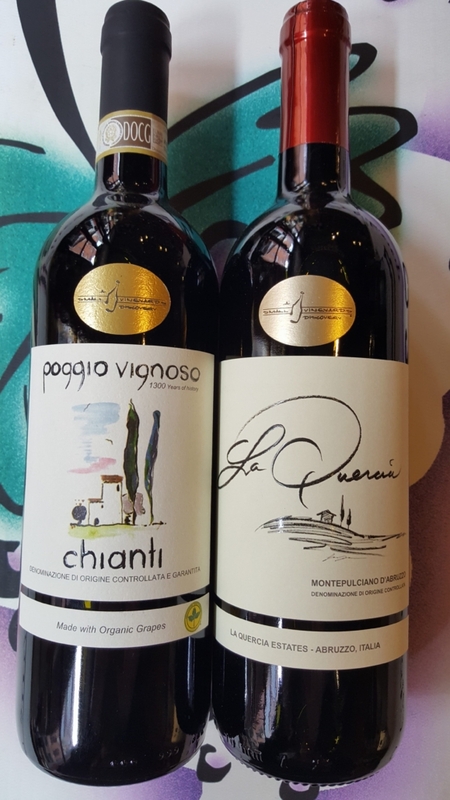 We will sample the Fattoria Bibbiani Poggio Vignoso Chianti 2016, from Tuscany, Italy, as well as the La Quercia Estates Montepulciano d’Abruzzo 2016, from the Abruzzo region in east-central Italy. We will have these open for tasting and discounted from 1pm-6pm! We look forward to seeing you at the tasting! http://winedenver.net/wp-content/uploads/2018/04/20180419_155817-e1524176274770.jpg 5311 2988 admin https://winedenver.net/wp-content/uploads/2017/04/Background-300x300.png admin2018-04-19 16:21:052018-04-19 16:21:05Free Friday Wine tasting 4-20-18! When You Buy 2-Wednesdays 4-18-18! On Wednesday, 4-18-18, all Imported Red Wine is 15%-Off when you buy any 2+ bottles of any Imported Red Wine in the store! https://winedenver.net/wp-content/uploads/2017/04/Background-300x300.png 0 0 admin https://winedenver.net/wp-content/uploads/2017/04/Background-300x300.png admin2018-04-17 15:01:222018-04-17 15:01:22When You Buy 2-Wednesdays 4-18-18! Free Friday Wine Tasting 4-13-18! 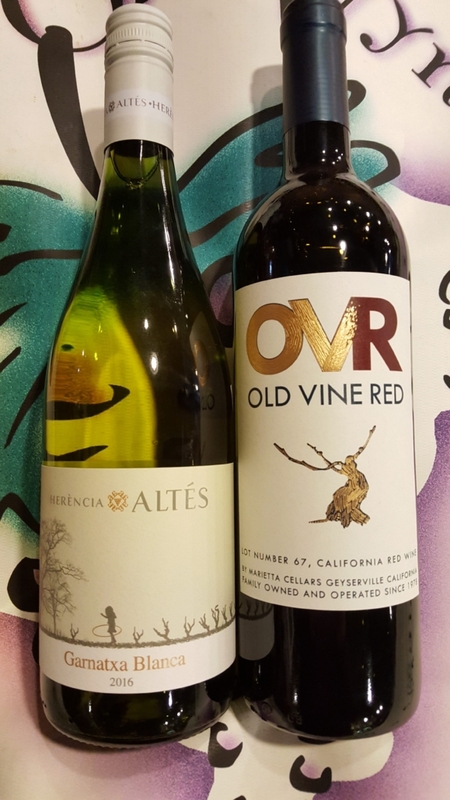 On Friday 4-13-18, we will be pouring the Herencia Altes Garnatxa Blanca 2016, from the Terra Alta region of Catalonia, Spain, as well as the Marietta Cellars Old Vine Red Lot #67, from California. We will have all of these open for tasting and discounted from 1pm-6pm! We look forward to seeing you at the tasting! http://winedenver.net/wp-content/uploads/2018/04/20180412_162154-e1523572653722.jpg 5311 2988 admin https://winedenver.net/wp-content/uploads/2017/04/Background-300x300.png admin2018-04-12 16:39:312018-04-12 16:39:31Free Friday Wine Tasting 4-13-18! When You Buy 2-Wednesdays 4-11-18! On Wednesday, 4-11-18, all Imported White White Wine is 15%-Off when you buy any 2+ bottles of any Imported White Wine in the store! https://winedenver.net/wp-content/uploads/2017/04/Background-300x300.png 0 0 admin https://winedenver.net/wp-content/uploads/2017/04/Background-300x300.png admin2018-04-10 16:23:302018-04-10 16:23:30When You Buy 2-Wednesdays 4-11-18! Rockies Opening Day!!! Free Friday tastings resume 4-13-18! 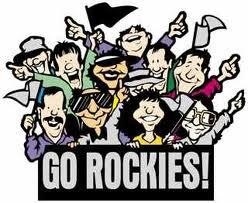 Friday April 6th is Opening Day in Denver for our Colorado Rockies! Be sure to come in and stock up on all your beverage needs for Opening Weekend festivities. 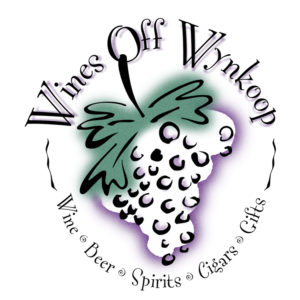 Opening Day is a busy downtown event, so we will be postponing our regular Free Friday Tasting until 4-13-18.
http://winedenver.net/wp-content/uploads/2018/04/5327fd32ff86901006598eb83009a66b-colorado-rockies-baseball.jpg 203 248 admin https://winedenver.net/wp-content/uploads/2017/04/Background-300x300.png admin2018-04-05 13:07:412018-04-05 13:07:41Rockies Opening Day!!! Free Friday tastings resume 4-13-18! When You Buy 2-Wednesdays 4-4-18! On Wednesday, 4-4-18, all Domestic Red Wine is 15%-Off when you buy any 2+ bottles of any Domestic Red Wine in the store! https://winedenver.net/wp-content/uploads/2017/04/Background-300x300.png 0 0 admin https://winedenver.net/wp-content/uploads/2017/04/Background-300x300.png admin2018-04-03 15:56:032018-04-03 15:56:03When You Buy 2-Wednesdays 4-4-18!